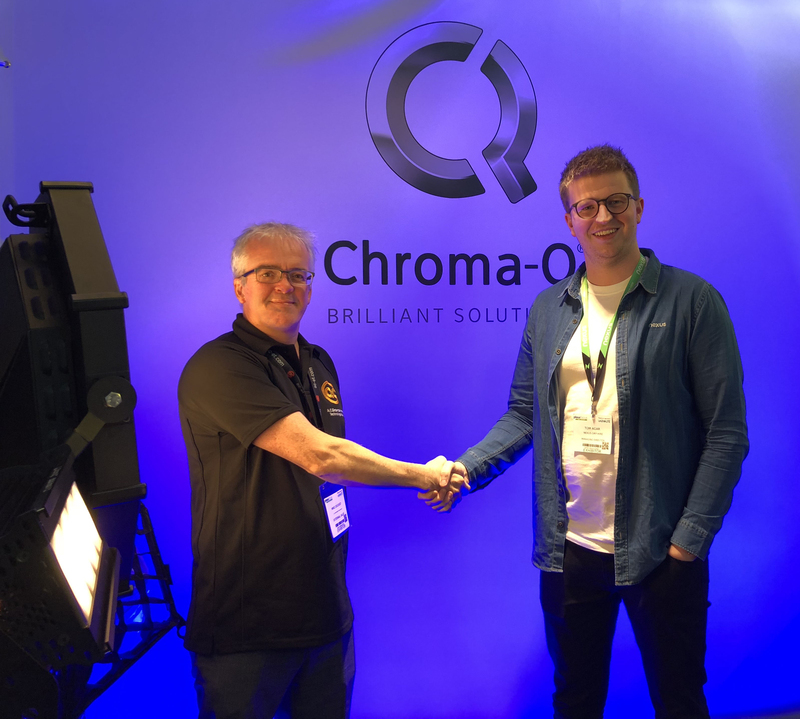 Lighting and rigging specialist, Nexus Dry Hire has added thirty of Chroma-Q®’s flagship Color Force II™ 72 LED fixture to its stockholding – providing clients with an award-winning cyc, wash & effects lighting solution for their entertainment and corporate events. 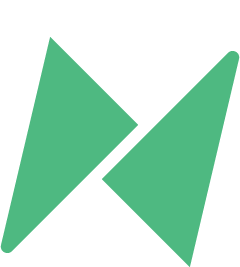 To see our entire stock range head to our portal from the home page. If you have any requirements, please get in touch via the office 01625 400300 or email info@nexusdryhire.com.